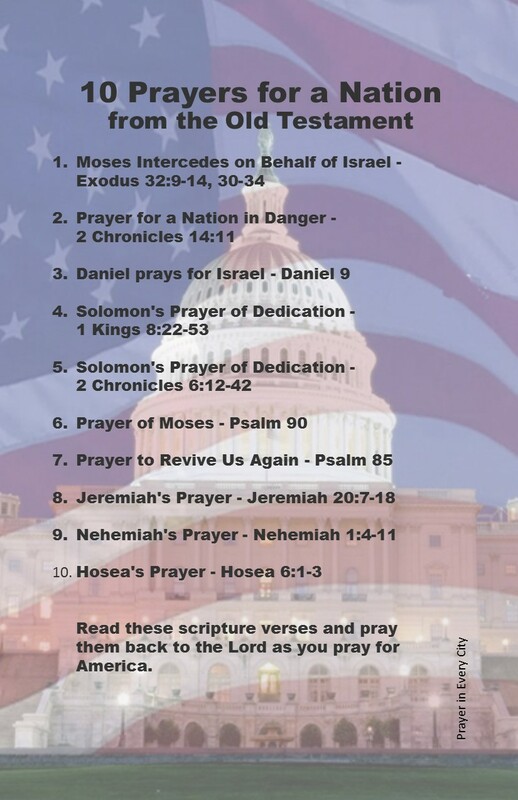 Would you please consider joining me in praying 10 Prayers for a Nation from the Old Testament? We have 36 days until the Midterm elections (November 6th). 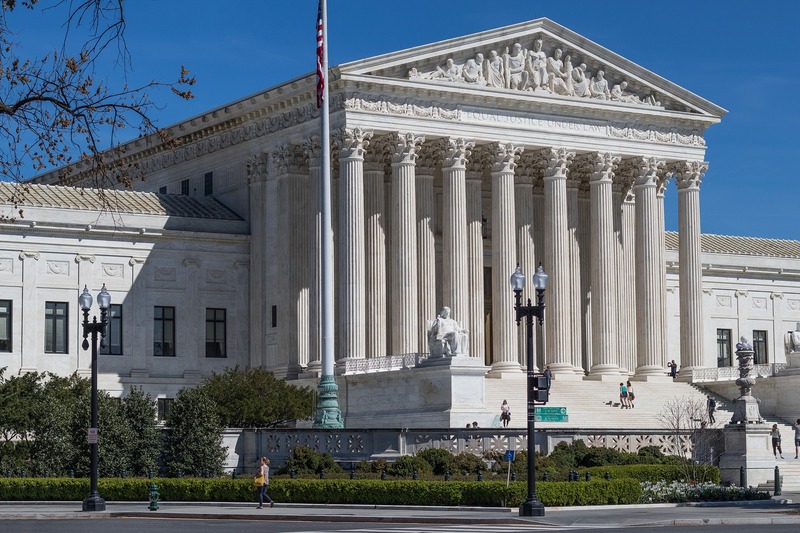 After watching Judge Kavanaugh and Dr. Christine Blasey Ford in the hearing last week, I realized that America is worse off than I thought. Our nation is in CHAOS! Never before have I seen such vile division. Not only are the Democrats and Republicans in gridlock, but social media has taken us to a new depth of slanderous backbiting and hatred. Now everyone has a platform to virally spread their propaganda and hate speech. All the mudslinging will not solve our deep rooted division in this nation. Our problem is a sin problem rather than a political problem. Not only does our nation have a sexual sin problem, but we also have a huge problem with sins of the tongue. With the click of a button we can spread false witness and hatred, gossip, lies, and ruin reputations. Our elected government officials are some of the worst. Members of congress will use whatever means necessary to gain power, even if it means destroying the lives of innocent people. I am not going to go into a rant about my political views, because that is not the purpose of this blog. Rather than continue adding to the bleeding wounds of our nation, I have decided to take my concerns to the Lord. I will daily pray for our nation for the next 36 days. Will you join me? When I intercede for America, I like to use the Old Testament (OT) prayers as a model. Just change the name of Israel to America. I have included a list of 10 prayers from the OT below. As you study them, you will notice a pattern to these prayers. Most of them begin with praise, then confession of the nation’s sins. This is a crucial step. Here is a copy of my Sin List from A-Z to help you identify our nations sins. Yes, even the little sins matter. You will also want to confess your own sins every time you pray. Even though our sins are forgiven, we still need a daily cleansing. The word confess in 1 John 1:9 means “agreeing with God that you have sinned”. I like to think of confession as giving God permission to change my heart. God usually does not take it upon Himself to remove our sin problems. He waits for us to admit our guilt and give Him permission to act. “If we confess our sins, He is faithful and just to forgive us our sins and to cleans us from all unrighteousness” 1 John 1:9 (NKJV). After confession of sin, the prophets in these passages make their requests to the Lord for revival of the nation of Israel, God’s people. When you pray for America, ask for the church (body of Christ) to be revived and the nation to be awakened. The words revival and awakening are not interchangeable. In order for you to be revived, you had to be alive to begin with. In other words, the church needs to be revived from her sleep, but the spiritually dead in America need to be awakened. I am joining Dutch Sheets, a national prayer leader, and Pray in Unity for the next 37 days. Dutch has been in Washington DC during the Kavanaugh hearings. He said that he has never felt spiritual warfare at the level it is now. I am not doing an official Prayer in Every City prayer effort because I believe that our nation should be united in prayer under one banner. Many national prayer leaders will be participating in this event. Join the National Prayer Movement by clicking here: Pray in Unity. I will be adding some new prayer pages to the Family Photo Prayer Journal throughout the next 36 days. If you follow my blog, you will receive an e-mail when I write a new post. I will not send you newsletters or ask for donations. My husband and I use our own money to support this ministry so don’t be afraid to follow me. I am a sporadic writer, so you might miss my posts if you don’t receive them by e-mail. Most importantly download this prayer journal page and begin to intercede on behalf of our nation.